Partnerships between POS ISVs and resellers provide mutual benefits: They help ISVs scale the distribution of their software solutions while opening opportunities for VARs to add value for their customers. 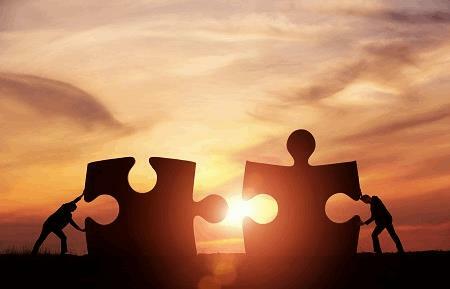 How can ISVs find reliable reseller partners to build long-term relationships? Typically, the best path to these relationships is through hardware manufacturers. Channel-focused technology manufacturers play an integral role in the channel ecosystem and offer ISVs a valuable resource to build sustainable, lucrative relationships. Manufacturers with two-tier distribution networks can put ISVs in touch with both VARs and distributors. Distributors are always looking for ways to add value for their channel and alliance partners. That’s one of the main reasons they work with ISVs and manufacturers. In some cases, distributors and manufacturers develop solution bundles they get into the market through alliance partners. Those bundles typically need software purpose-built for specific verticals. That’s where ISVs come in.